Our goal at Sunbelt Moving & Delivery Inc. is to satisfy our customers needs with providing high quality moving services. Our appliance movers are specially trained to ensure that every move is handled in the best way possible. We understand that moving is a stressful situation with almost any move no matter if is only a single appliance item or a full size move. 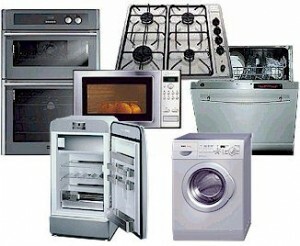 You can trust us with appliance delivery to your home or office. Just fill the Free Moving Quote above and select Appliance Move for a fast and easy cost calculation. 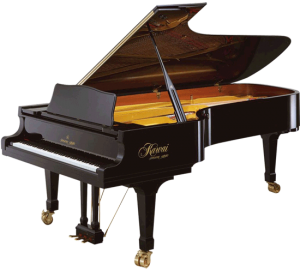 We work closely with every customer to provide efficiency to a successful move. That is why we are the preferred appliance movers in Gainesville, FL. Because we are FULLY Licensed and Insured Appliance Movers, you don’t need to worry about your belongings. We will handle your move fast and safe, guaranteed! 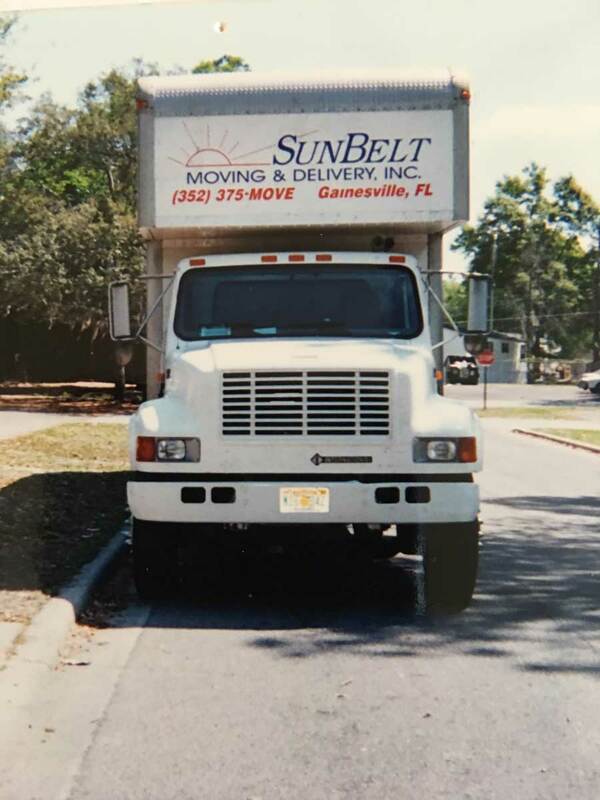 As one of the most trusted and most experienced moving companies in Gainesville, FL, Sunbelt Moving & Delivery Inc. provides Appliance Delivery Services. In today’s highly competitive moving business we have earned trust and built our solid reputation with providing appliance delivery services with unmatched quality and prices. Fill our Free Moving Quote or Call Now for more info about our Appliance Delivery Services. We train our Appliance Delivery Movers carefully to ensure that there can provide to you the fastest and yet safe Appliance Delivery Moving Services there is. Give Sunbelt Moving & Delivery Inc.’s Appliance Delivery Movers a try by filling our quick moving quote.